Aaron Rodgers Goes Launch Codes!!! - 100% Wisconsin Sports 24/7 No Exceptions! 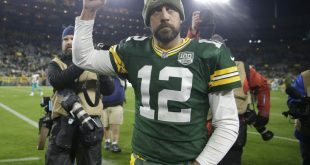 Aaron Rodgers Goes Launch Codes!!! 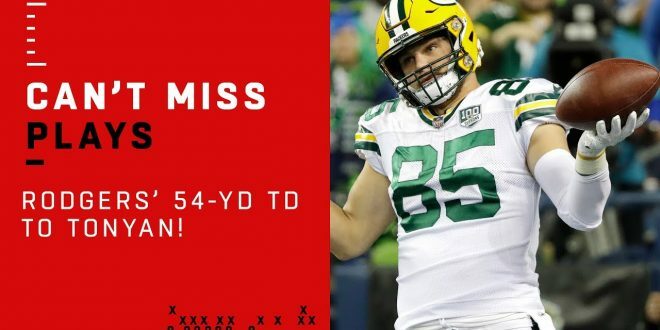 Aaron Rodgers finds Robert Tonyan for a 54-yard touchdown! 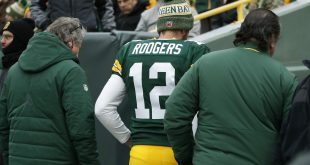 The Green Bay Packers take on the Seattle Seahawks during Week 11 of the 2018 NFL season.